It would seem people in the UK have things other than Halloween to be scared of, as new research has revealed some of the nation’s top financial fears. Ocean Finance has suggested that negative bank balances, phishing scams and lost or stolen wallets are causing many Brits a great deal of worry. While some of the fears could happen at any time and to virtually anyone, some of them can be tackled with good financial management and responsible spending. Having a debit or credit card cloned was the biggest financial fear, with 28% of the population worrying over what would happen if it were to occur. Limiting the levels of personal details that are ever given out can lower the chance of this happening while people contact their bank immediately if they suspect fraudulent activity. One in 20 people (6.3% of the population) say they have been a victim of a cloned card in the past 12 months, while one in ten were victims of some sort of cyber crime in that time. Being unable to pay bills was a fear for a quarter of those questioned, with 12% of people revealing they did not have enough money in their account to cover payment at least once in the past 12 months. The threat of violence was a concern for one in seven people – worried they would be physically mugged for their cash –despite this only happening to one in 75 people. Many people’s fears were disproportionate to the number of times where something actually happens – while 6% were worried about their wallet being stolen, it happened to 1.7% of people in the last year. Certain fears were well-founded however – 2.1% of respondents worried about errors on their credit file but it had affected 3.2% of people. Similarly, only 3.4% of people fear being rejected for credit, yet it happened to 6.6% of people in the survey during the past year. Given the importance of finances to everyday life, it is understandable why people have such a wide ranging set of concerns. 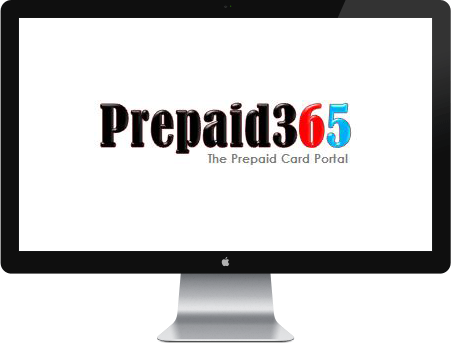 For those with financial fears regarding bills and payments, managing spending with a prepaid card could offer one solution. Financial management is extremely important so keeping spending in check is a great way of ensuring you don’t spend more than you would like. A prepaid card limits spending to the amount on the card at any given moment and is not directly linked to a bank account, making funds safer.